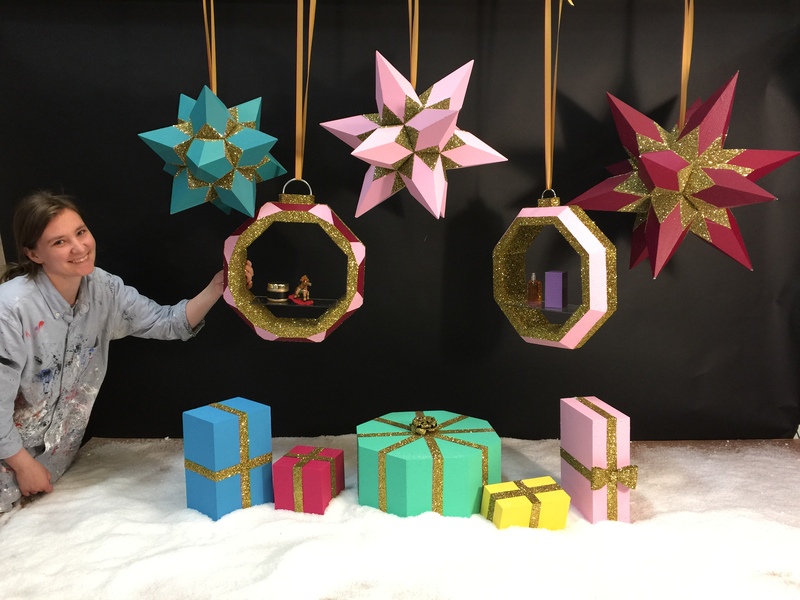 Brand New for Christmas 2018 is our range of Geo Christmas Display props. 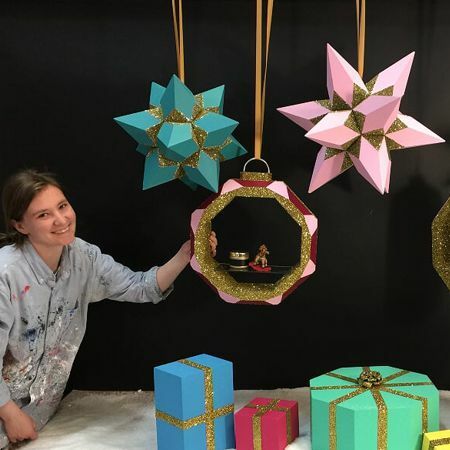 This range will include a variery of geodesic baubles, and bauble shelves. These are scheduled for release into our online store in early October - but for more information right now, please contact the studio on 029 20 522 510.